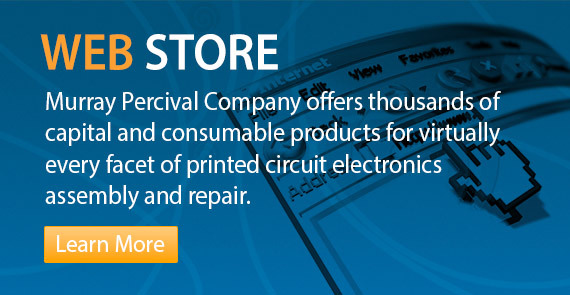 There has been a rapid increase in the use of selective soldering equipment for PCB assembly over the past several years. This is primarily due to the decrease in the number of through hole devices designed into boards along with the reduced equipment investment required. 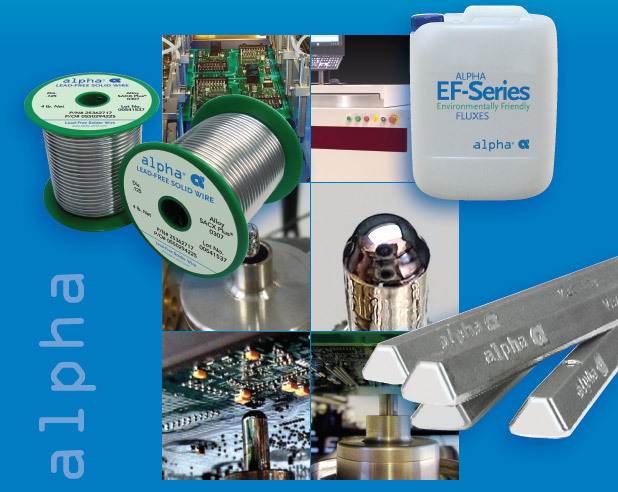 Because the selective soldering process is so much different than wave soldering, Alpha performed a comprehensive study designed to help our customers identify which of our leading liquid fluxes perform best under different selective soldering conditions.